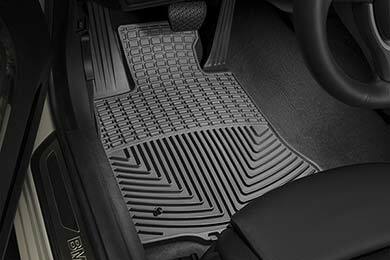 WeatherTech W31TN/W20TN - WeatherTech All-Weather Floor Mats - FREE SHIPPING! 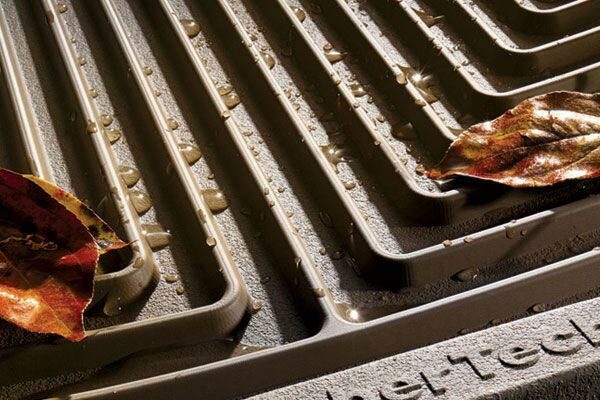 The Good: The mats are thick and heavy duty. 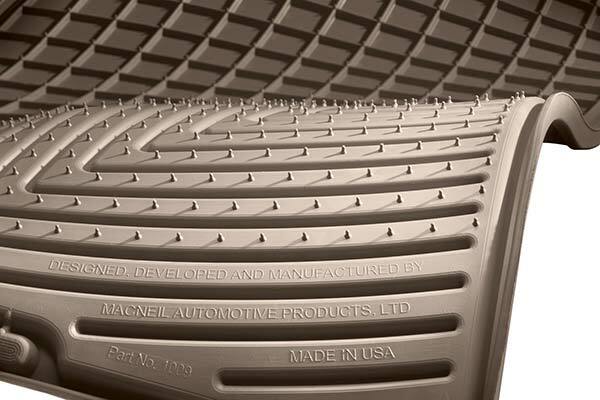 They will certainly last longer than the previous mats in my RAV4. 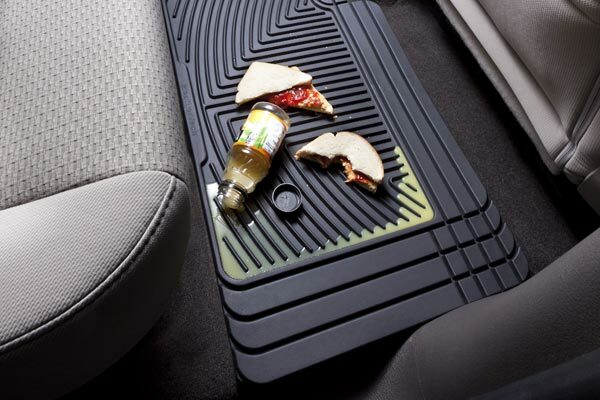 The Bad: The mats are not a good fit for the car. 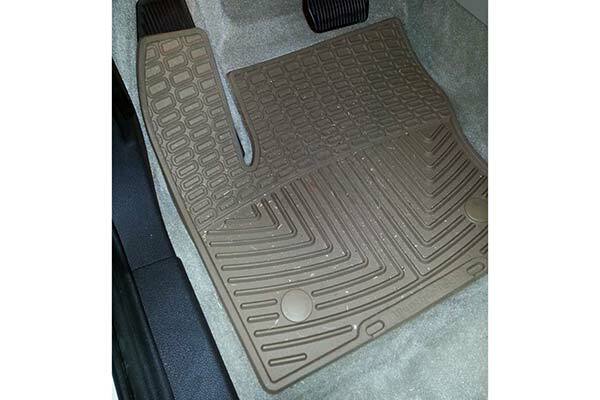 The front mats fit OK. They're a little oversized but nothing too bad. 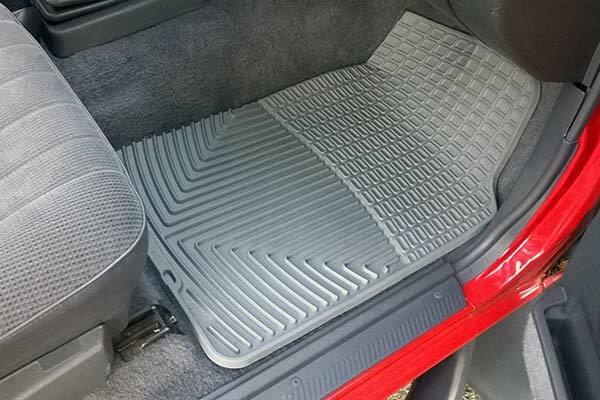 The rear mats did not fit at all. What a shame. 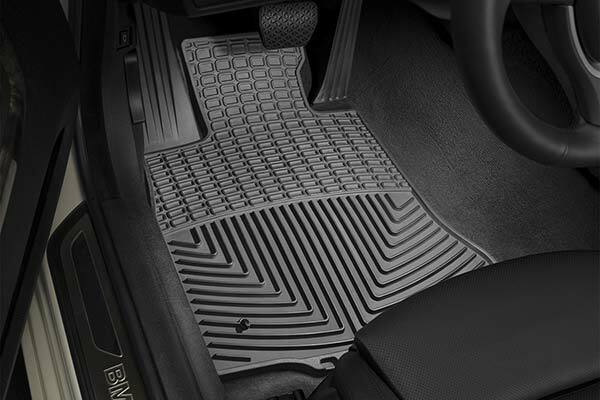 These are great mats but I can't use mats that don't fit. 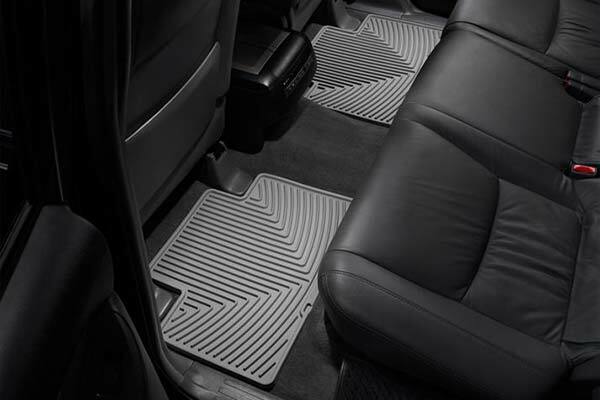 We are so grateful we purchased these floor mats. They are so helpful with dirty winter weather. They fit pretty well in our vehicle although they are not custom fit, but close enough. Reference # 757-668-017 © 2000-2019 AutoAnything, Inc.